A breathtaking, elite community centered around a fabulous 178-acre lake, Parkland Bay sets the new standard for upscale luxury living in Western Broward County. Ideally located in the heart of one of South Florida’s most desirable cities, Parkland Bay’s immaculate oasis was designed to foster recreation and relaxation. Residents can enjoy a magnificent 16,000 sq. ft. clubhouse with a variety of indoor and outdoor activities for the whole family. 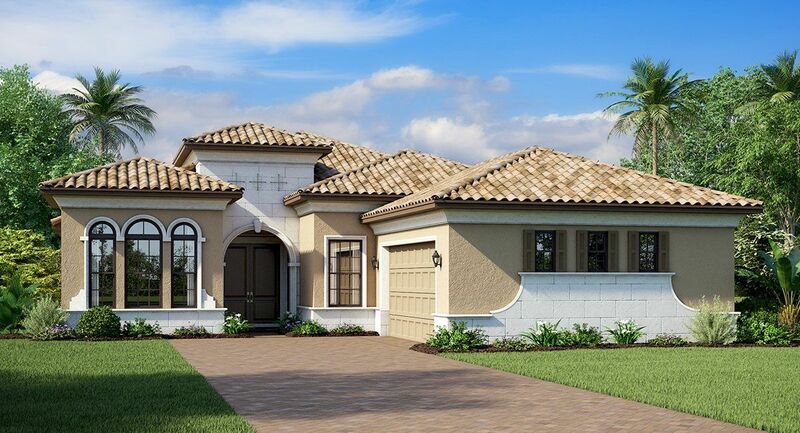 Five charming neighborhoods within Parkland Bay offer spacious, single-family homes with three, four or five bedroom designs to perfectly accommodate your family’s needs and style.